I haven't been having much luck lately with swaps and Bees. I still haven't received anything from the HoopLaLa swap although the deadline was November 9th! My Sunday Morning Quilts Bee blocks for October and November haven't been seen either, so there has been a lot of anticipation when the postman rings but not much in the way of realisation. Until today!! 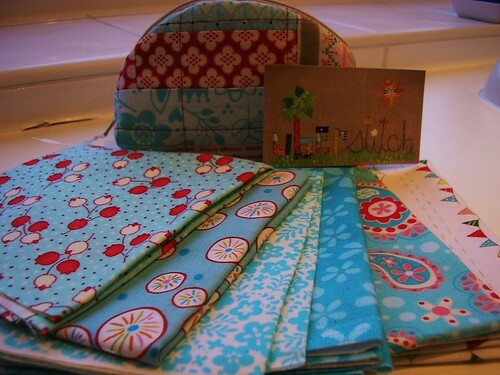 This lovely package of goodies arrived this morning from my partner, uberstitch, in the Modern Scrappy Bits swap. Apparently this is Pam's first attempt at a zipped pouch, I would never have guessed it is absolutely lovely. It was even lovelier when I unzipped the pouch to discover that it was packed with more scraps. 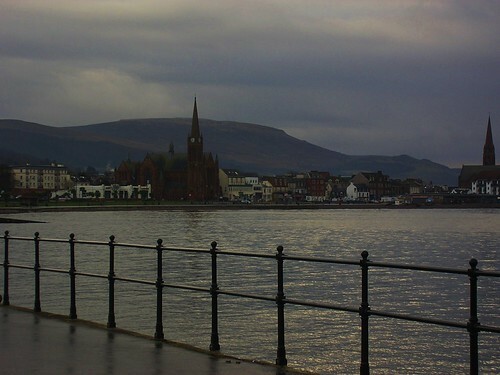 On a miserable, wet and windy day this was a real ray of sunshine, thanks Pam! before delivering the doll quilt and heading South. I have, though, managed to make another couple of Christmas presents and even roped in my OH on the handmade gifts front. Last year I made Christmas snowman earrings for my DIL, son's girlfriend and myself using kits from Jillybeads but this year I decided to have a go at making my own. I discovered some seasonal charms at a local bead store and it took me all of 5 minutes to make this year's earrings. So another two presents can be ticked off the list. 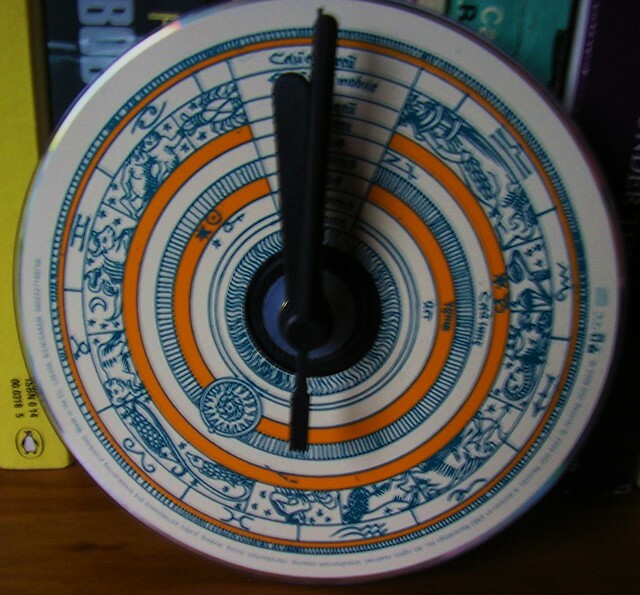 My OH has even got in on the act by making these CD clocks, which again took him all of 5 minutes each. Actually they don't know that we have used their Cd's, but as we are constantly telling them anything that has been left behind when they moved out is fair game! That Christmas gift list is gradually being whittled down, next up is toiletries and jewellery rolls. Hope you are having a productive, handmade time this year too. Oh you have been very productive! I'm a little behind on my handmade Christmas gifts. I keep telling myself I still have time (denial, denial). Congrats on getting your beautiful package of goodies, I love mail like that. Wow all those beautiful fabrics! 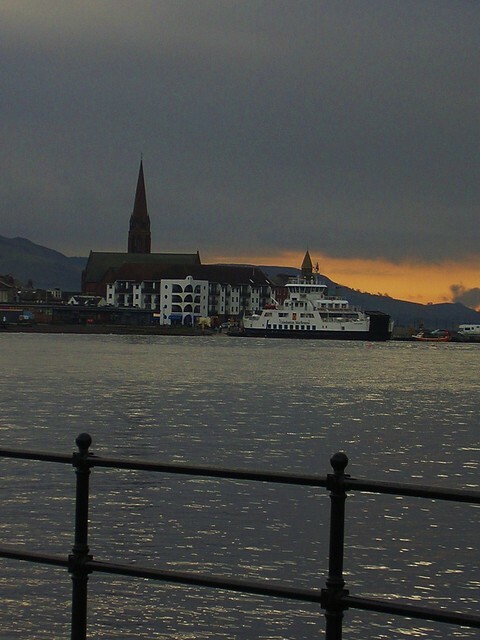 What an amazing start to Christmas. 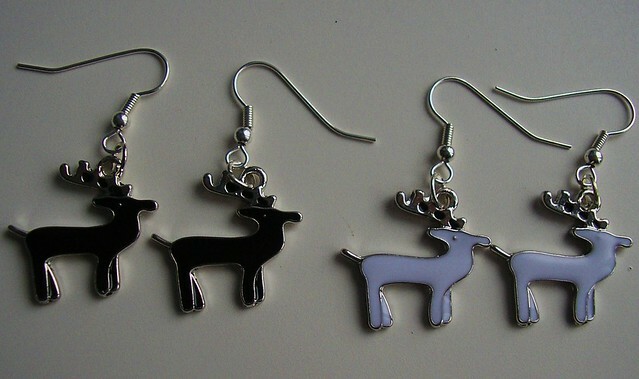 Love the little reindeer earrings and the CD clocks are really clever. Great ideas for quick Christmas gifts! 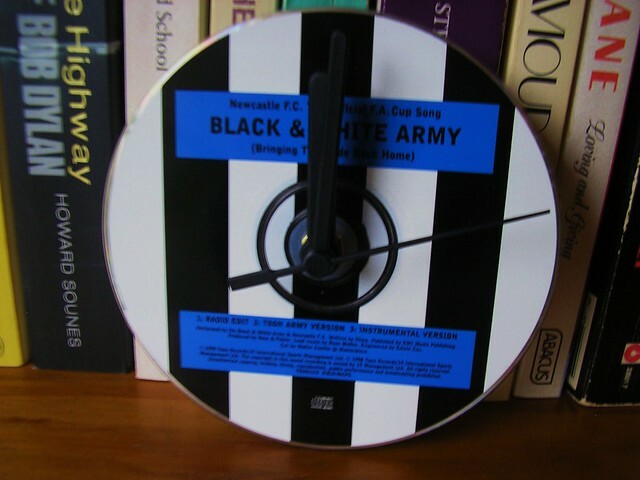 Very nice makes, love the black and white army clock (being a geordie!). Your earrings are great, I have spent a small fortune at Jillybeads over the years. ROFLMAO, I love that you used their CDs, when I've done this I used blanks and covered them in scrapbooking paper. Loving your parcel of goodies too! Love the Christmas gifts! The CD clocks are very clever! Gosh what a fab swap bundle you received. I hope the other parcels turn up soon!! Gorgeous zippy, yummy fabrics and fab earrings, hope the other stuff turns up soon too! Your CD clocks are fabulous - I'm sure your sons will love them! 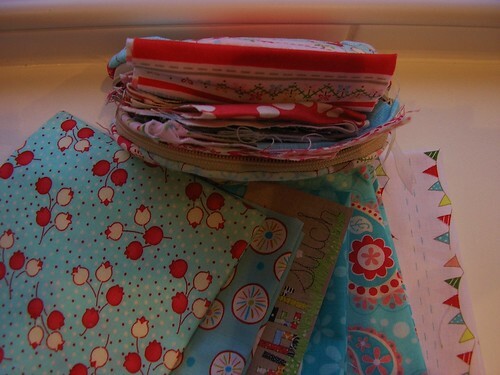 And what a lovely swap bundle - I love those fabrics and the pouch is very cute (her first, really?). Great going with the Christmas gifts. 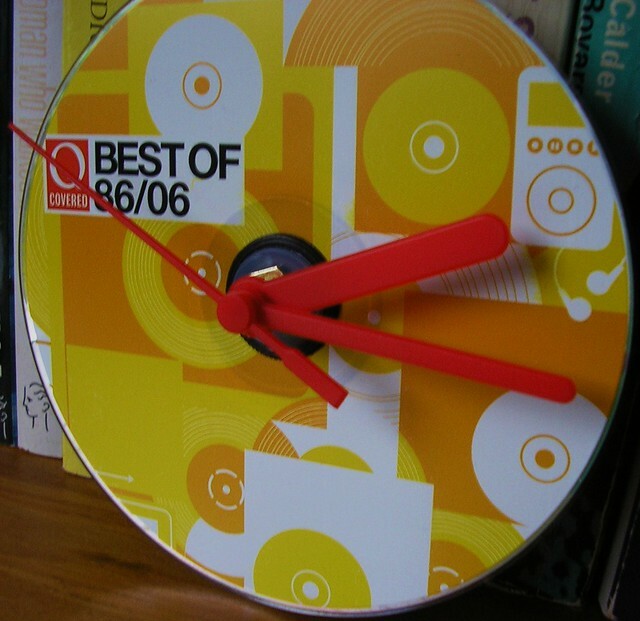 LOVE the CD clocks... brilliant idea!!! The CD clocks are great. Wonderful idea! I'm so glad you got that wonderful package! Great gifts! !